We service and repair KIRBY Home-Care Systems. We aim for best quality service and perfect customer support! Your one stop shop for repair, service and Kirby consumables in Perth, Western Australia. We Deliver all over Australia! We usually post same business day. Delivery times as a general guide deliveries to major cities will take 1 to 2 days whilst it could take up to 5 days for more remote areas. Backorders: We strive to have all items in stock. However, If for any reason we are unable to dispatch your order we will try to notify you within 3 business days. We are located in Australia and have been operating for many years. We stock all Kirby Parts! If you cannot find the part or product you are after, please do not hesitate to call us on 08 95925379. All Parts come with 12 Months warranty. Located in Rockingham, we offer free pick up and delivery in the nearby areas, including Mandurah and Rockingham. Our dedicated Kirby service team is committed to providing you and your Kirby home care system with excellent service at all times. From Kirby replacement belts, bags, shampoo and specialist stain removers to repairs and servicing, we can offer you quality workmanship and original parts to make your Kirby Vacuum Cleaner work perfectly for many years to come and look like new. Whichever Kirby Home Care System model you have (Heritage, Legend, G3, G4, G5, G6, Ultimate G, Diamond or Sentria) we may be able to help with repair and upgrade. Why should I service my home-care system regularly? 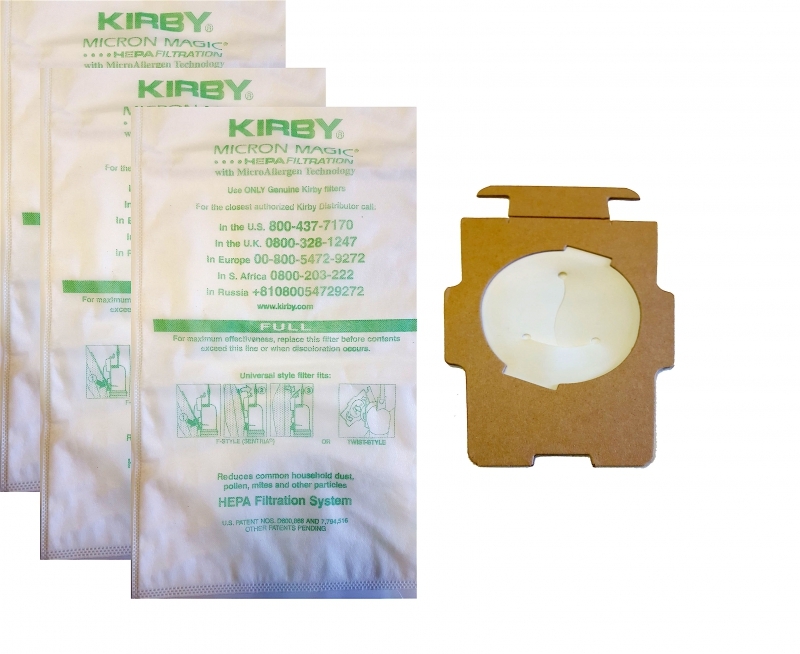 Six Original, Genuine KIRBY HEPA Filtration, Anti-allergic bags that do fit All Kirby G3 to Avalir, Sentria II F-style or any other Sentria, G3, G4, G5, G6, G7, G8, Kirby Diamond and Ultimate G KIRBY systems. One pack contains 6, Made By KIRBY, HEPA bags and should cover a normal household for about 6 months or up to a year. Do not fall for a cheaper after market bags even if they look the same, they are not! Fake bags pose health hazard and can aggravate allergies and asthma! It may also damage your KIRBY System and cost you a fortune in repairs later! 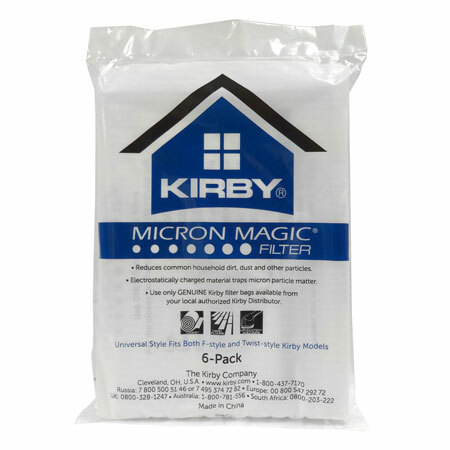 Our bags are genuine made by KIRBY with the KIRBY logo and serial number on each micro-magic HEPA bag. They are much better quality and do many times better filtration than any after market product! 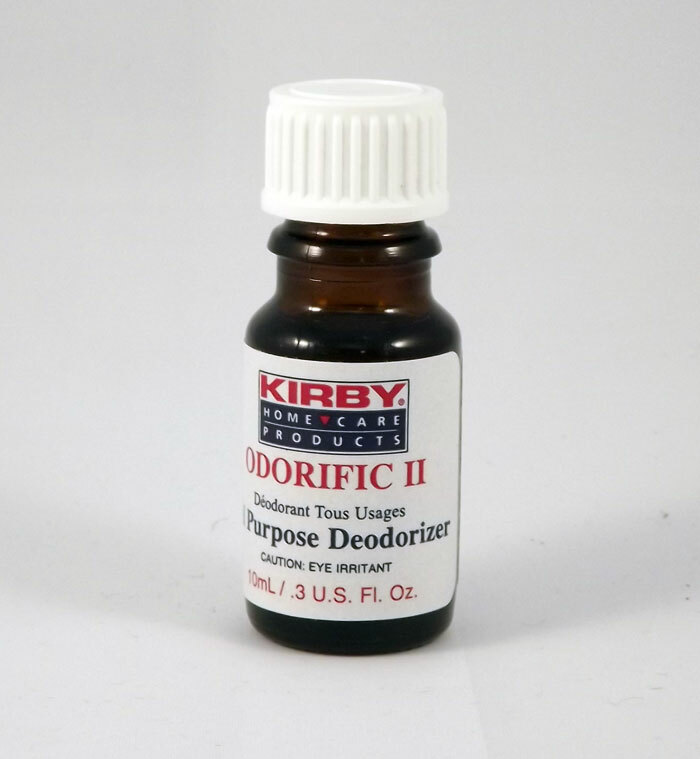 The Latest Improvement in Kirby Filtration - Odour Fighter Bags. 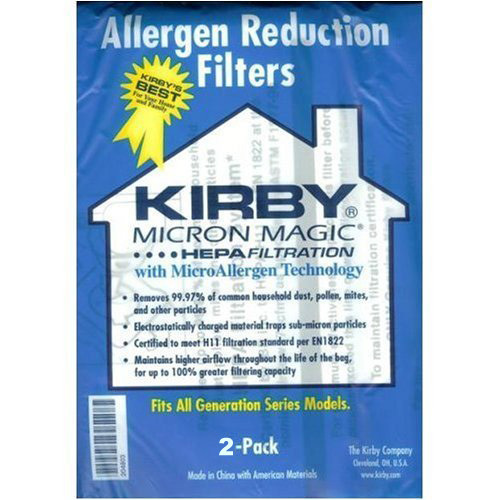 Not only they will provide the famous Micron-Magic Filtration, but with the added benefit of the Chracoal filtration your Kirby bag will be Smell Free. We have received great feedback from customers using these bags. Hot Tip: If you have used different type of bags in the past wash your outer zipper bag to remove any residual smells. One pack contains 3 KIRBY HEPA bags and should cover a normal household for about 6 months or up to a year. 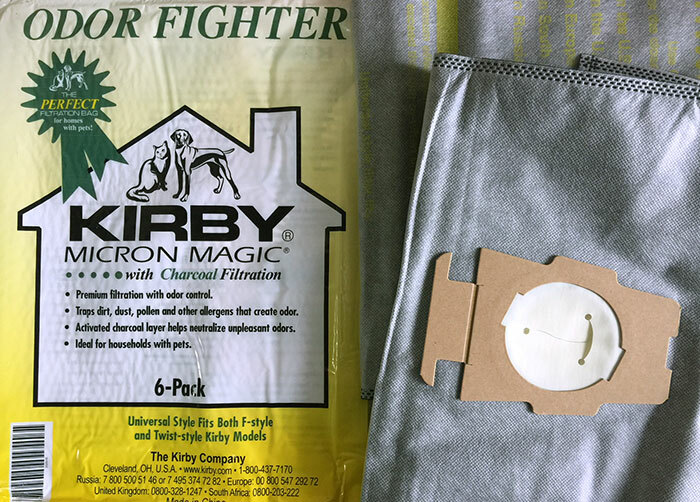 Our bags are genuine KIRBY (made by KIRBY with the KIRBY logo on them) micro-magic HEPA bags that are much better quality and do many times better filtration than any after market product! Original, genuine Kirby bags, those are six original KIRBY HEPA, Anti-allergic bags that fit Sentria F-style or upgraded to F-style G3, G4, G5, G6, Diamond and Ultimate G KIRBY systems. For information on how to upgrade your machine to use those bags please contact us. Do not fall for a cheaper grey market bags! They pose health hazard, can cause allergies and asthma! It will also cost you a fortune in repairs later! Original, genuine Kirby bags. Those are six original KIRBY HEPA, Anti-allergic bags that fit Sentria Old s-type or G3, G4, G5, G6, Diamond and Ultimate G KIRBY systems. For information on how to upgrade your machine to F-style please contact us. Original, genuine Kirby bags, those are six original KIRBY HEPA, Anti-allergic bags that fit Sentria old style or G3, G4, G5, G6, Diamond and Ultimate G KIRBY systems. For information on how to upgrade your machine to F-Style bags please contact us. One pack contains 6 KIRBY bags and should cover a normal household for about 6 months or up to a year. 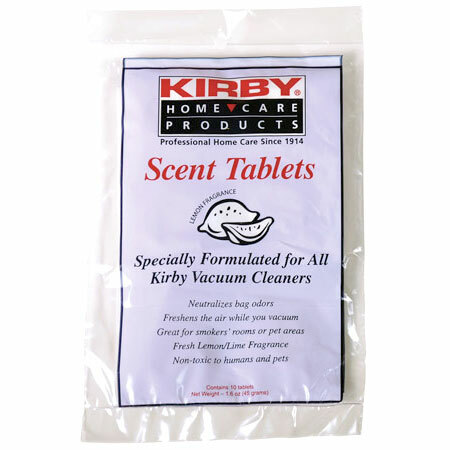 Easy to Use, Just drop 1 Tablet into Kirby Cloth Bag each time you change the disposable bag. Also good for drawers, garbage cans, etc.